As her older sister’s wedding begins, Keiko struggles to cope with a level of society she has never prepared for. Raised a peasant, Keiko is now a member of nobility. Despite that, she longs for the simplicity of her rural peasant life but her family’s choices mean that Keiko will never go home again. Worse, everyone at the wedding assumes that Keiko will marry her future brother-in-law, Ammad, despite Keiko’s fascination with the visiting Lady Tamami. 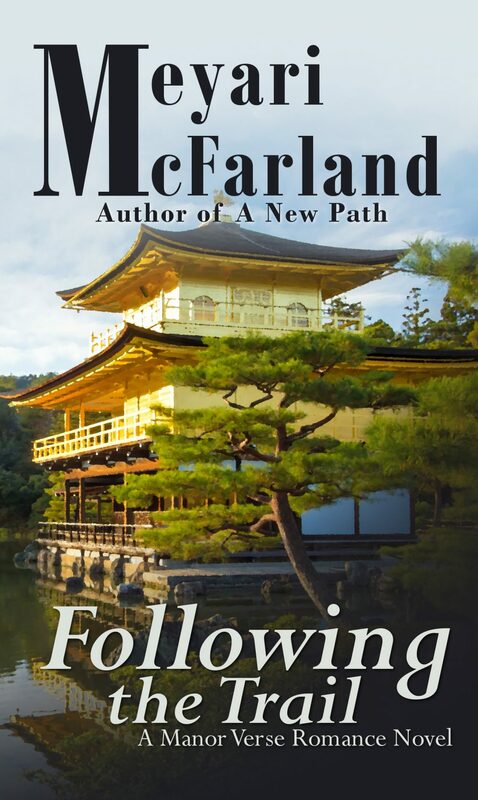 Following the Trail is a sweet romance where cruel gossip and sheer determination create a trail to a new life that promises everything Keiko could ever want.